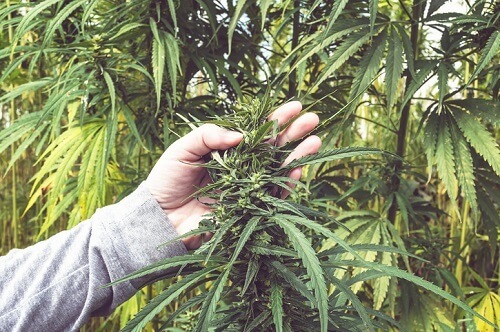 According to Altus Group, once-depressed tertiary markets are enjoying resurgence, thanks to the arrival of marijuana production facilities that are priced out of urban markets. One such example is Leamington, Ontario, where Aphria Inc. set up shop upon the closure of its Heinz Ketchup processing plant. Elsewhere in the province, Smith Falls welcomed Canopy Growth Corp., which moved into an old Hershey’s plant.